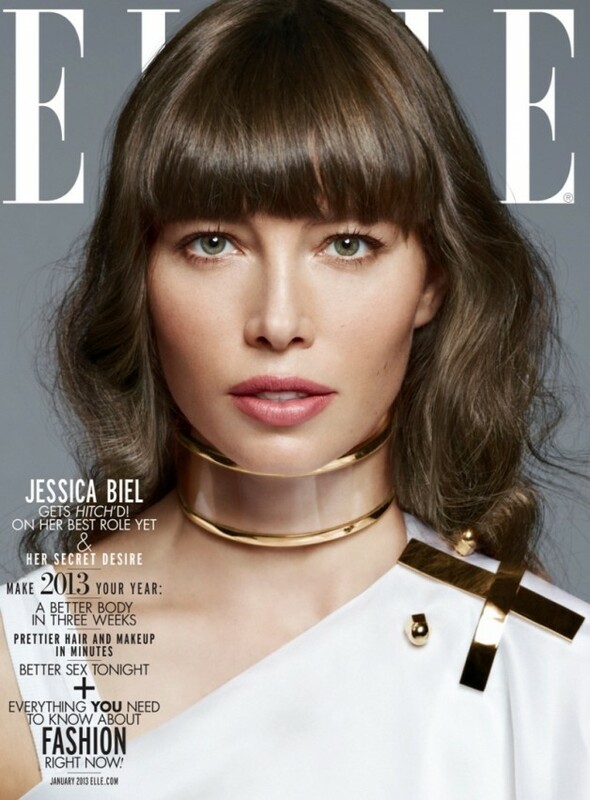 Jessica Biel takes a ‘Fantastic Voyage’ in the January issue of Elle Magazine. Thomas Whiteside captures this ‘designer’s doll,’ playing dress up for some of today’s most innovative artists including Christian Louboutin, Jean-Paul Gaultier, Azzedine Alaïa, Isabel Marant, Nicola Formichetti (Mugler), Olivier Rousteing (Balmain), Maria Grazia Chiuri & Pierpaolo Piccioli (Valentino) and Giambattista. From the Lady in Red for Louboutin to the Noir Night Angel for Mugler, Biel gets into character in a series of vignettes featuring the 2013 Spring collections. Fashion comes to life in this captivating look forward at the inspiration behind the beauty. So whether it’s the ornate artistry of Balmain or the futuristic androgyny of Jean-Paul Gaultier, this artful editorial is a continuation of Fall’s dark-ethereal creative theme. Styled by Elle’s Creative Director, Joe Zee. 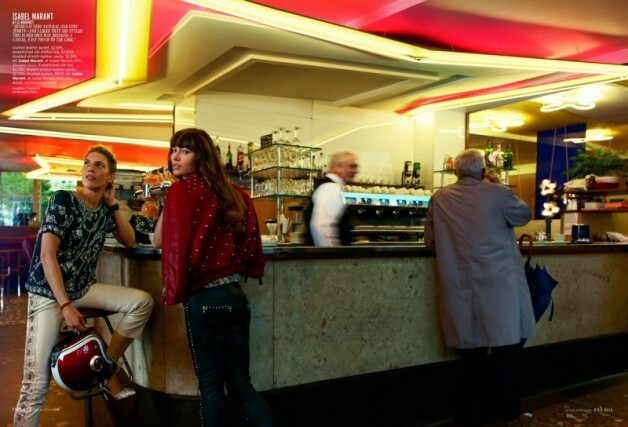 Jessica Biel Stuns in the April 2012 issue of W Magazine.